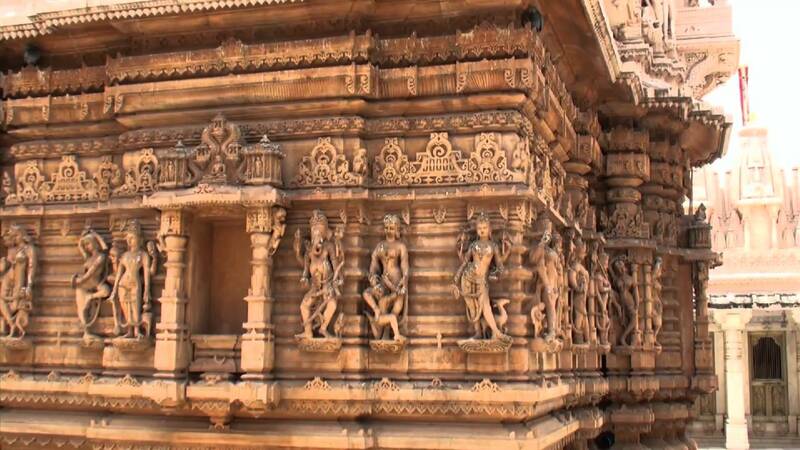 Rudra Mahalaya is located at Siddhpur in the Patan district of Gujarat. Siddhpur is an ancient holy town on the banks of river Saraswati. 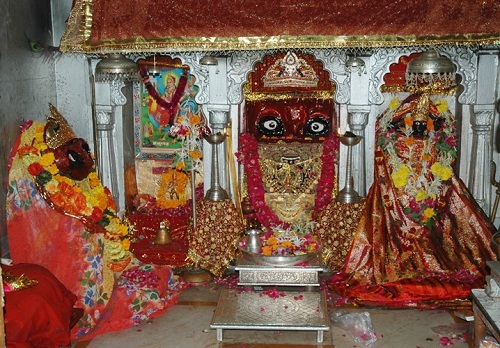 The town of Siddhpur derives its name from the ruler of Gujarat, named Siddhraj Jaisinh, who built a magnificent Rudra Mahalaya temple in the 12th century AD. The temple is in ruins now but is open to visitors who have a penchant for religious and historic cultures. The temple was built to pay homage to Rudra another form of Lord Shiva. The temple was built in great extensions with measurements of 91 meter by 70 meters with the main building being 150 feet in height. The temple also has a central mandap with doorways on the east, south and north sides. There are a total of 1600 pillars spread over 3 stories with 12 entrances. 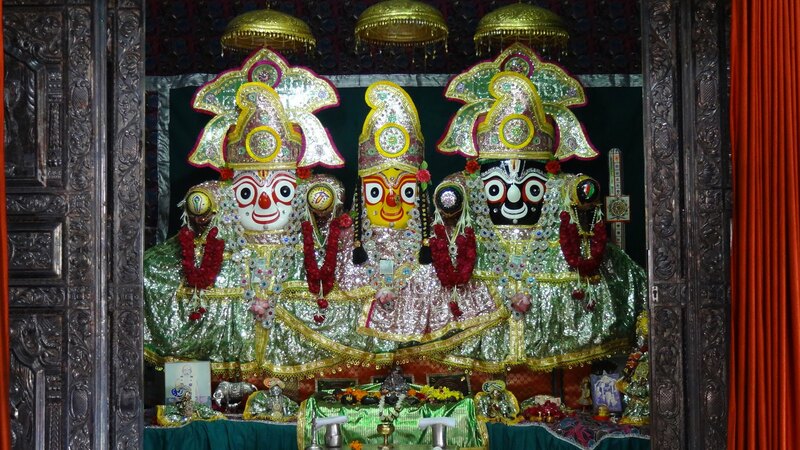 The Rudra Mahalaya Temple has a total of 11 shrines where Rudra Mahadev was worshipped. he construction of Rudra Mahalaya was started in 943 AD by Mularaja Solanki and was completed in 1140 AD by Siddharaj Jaisinh. The temple was dismantled by Allauddin Khilji during 1410-1444 and later Ahmed Shah I demolished this temple and converted some part of it into the conjoint mosque. 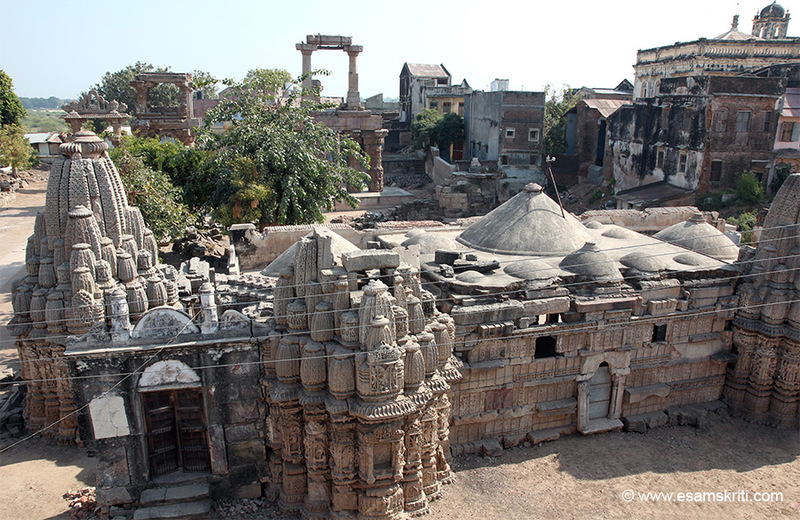 In the 10th century Mularaja Solanki, the founder of the Solanki dynasty of Gujarat, began the construction of Rudra Mahalay temple. As per the local folklore, Muladev had killed his maternal uncle to usurp his throne. He murdered an entire of his mother's kindred. However, his crimes hung heavily on his mind during his old age. To get rid of his bad deeds he built Rudra Mahalaya. However, the construction remained incomplete due to unknown reasons. 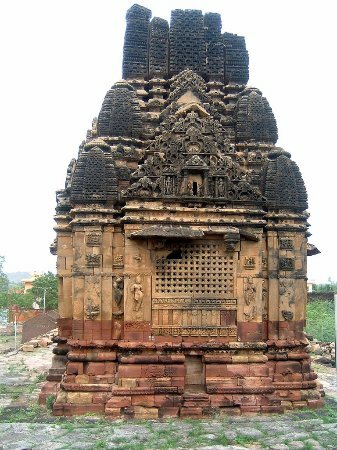 Siddharaj Jaisinh established the temple complex during the 12th century and it became the prime temple complex of Siddhpur. 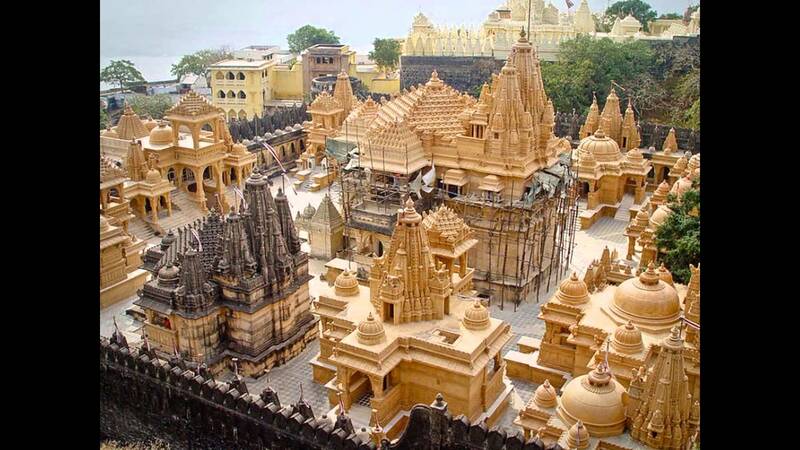 This blend of Hindu-Muslim architecture can still be visualized by the tourists. 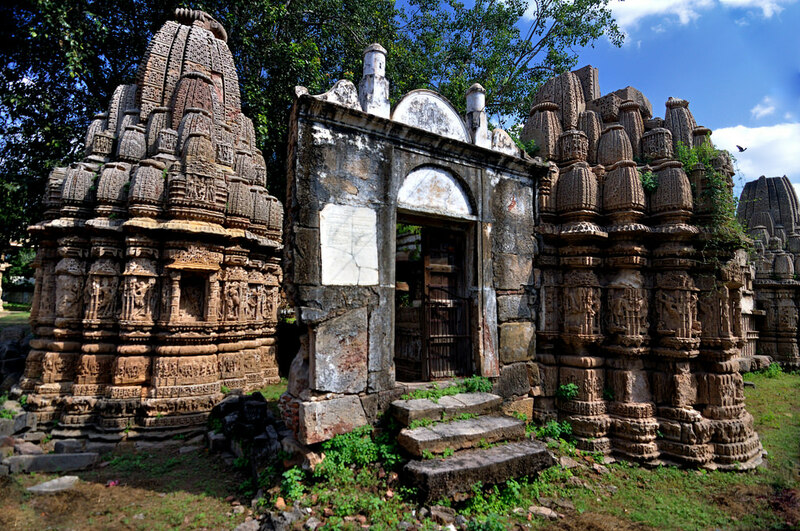 The Rudra temple used to be the main center of religious devotees in that era in Sidhpur. It is believed that Rudra is a form of Lord Shiva from the chapters of the Chalukyas. Jaisinh was the 7th ruler under the Chalukyas. There are also many carvings and wall etchings on the temple pillars that depict many hidden facts from the past. 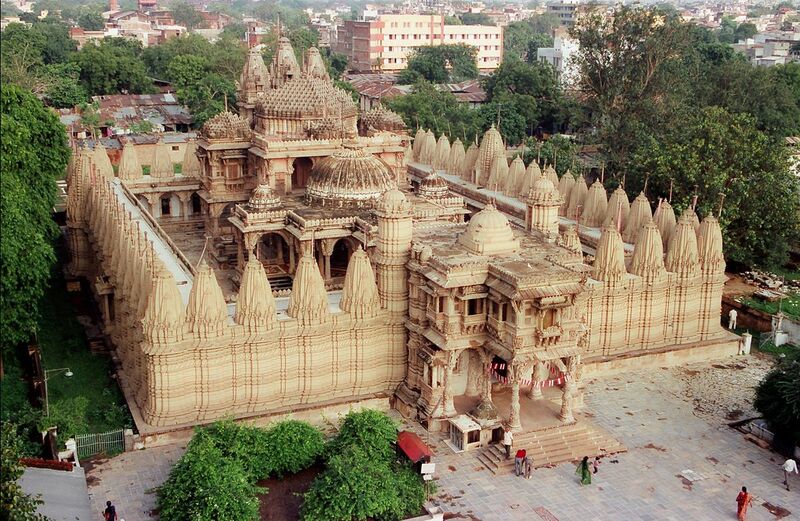 By Air: The nearest airport is Sardar Vallabh Bhai Patel airport (111 km) which is located at Ahmedabad. By Train: The nearest railway head is Palanpur which is 28 km away from Sidhpur. 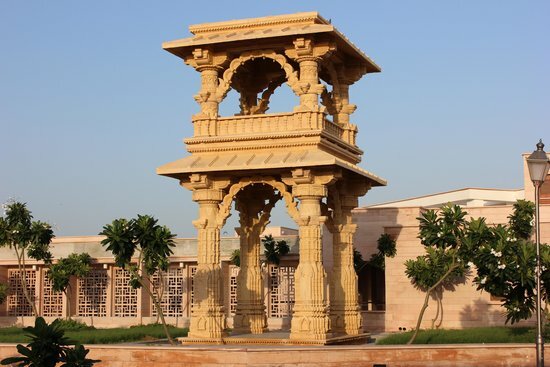 By Road: Siddhpur has well-connected road network and can be easily reached from Ahmedabad and Mehsana by road.